This is another double, episode! 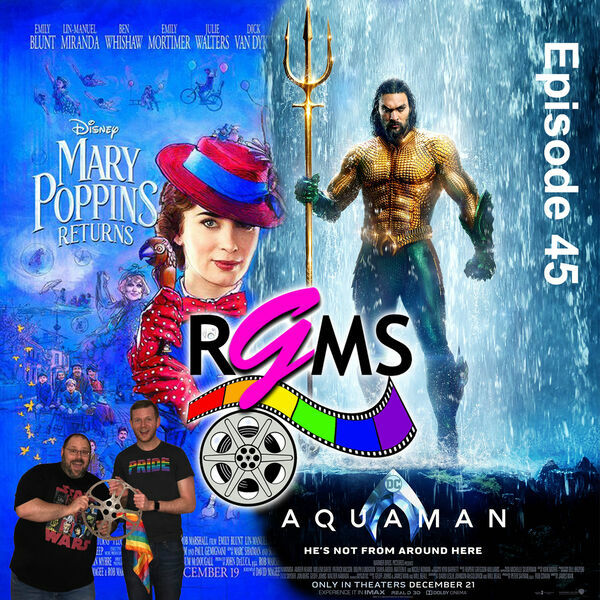 We go under the sea with Aquaman and kite flying with Mary Poppins! Plus Ryan gives his thoughts on Roma. If you haven’t already, become a “Reel Friend” and follow us on Twitter, @reelgay and Instagram, @reelgaymovieshow and like our page on Facebook. Also, wherever you’re listening from, please subscribe and give us some feedback.